Georgia K9 NTC Professional Tracker School located in Edisto Island, SC. This school is truly the first of its kind in the United States. Never before has there been a full time training program specifically designed for law enforcement tracking. Unlike many other programs that concentrate on a variety of K9 disciplines, primarily detection, the Georgia K9 NTC Tracker School is pure tracking, 7 days a week, 365 days a year. Our program is dedicated to the tracker and we don’t do it part time or on request; we live and breathe it. We like to train in very small groups and generally host no more than 6 students at a time in a group setting. Individual students may be paired with one or two other handlers per training day. For more information, please contact us. Download GAK9’s Tracker School Brochure for more information. Choose where you would like to train. Choose a course for certification. Follow the link for more information on the Tactical Tracker Team Certification Program. This course is designed for the new trailing handler just starting out with scent discrimination and long distance trailing. We teach you the basics of scent article production, preservation, and protection, (The Three P’s), trailing equipment, and basic handling techniques. This class is five days. Day one morning is scent theory classroom with videos and slide shows. The afternoon is handler and K9 evaluations. Days 2-5 are all hands on fieldwork in the areas of K9 trailing and visual tracking. 6 Student minimum for “off-site” training; 1 Trainer to 6 Student Ratio. We require a classroom with AV capability including a projector. Edisto Island Tracker School Training is a maximum of 1-3 students. We offer on site handler’s quarters that include room and board for handler’s and K9’s. We have large 40X40’ out door dog runs as well as indoor kennels for inclement weather. 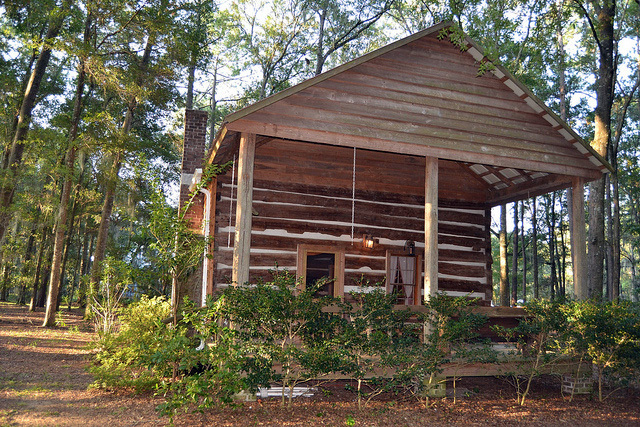 Our handler’s quarters are in a completely refurbished 200 year old cabin with a loft, screened in porch, kitchen, bathroom, and satellite TV. **Each Student will receive a copy of Jeff’s 200 page training manual: K9 Trailing; The Straightest Path. Alpine Publications, 2010. This class takes over where the basic course left off. We teach the student how to handle urban scenarios and begin to work on trailing tactics. This is a five-day course of all fieldwork. No down time in the classroom other than review of personal training video. We offer on site handler’s quarters that include room and board for handler’s and K9’s. We have large 40X40’ out door dog runs as well as indoor kennels for inclement weather. The TTT Course is the cream of our crop. This is where we take hot dogs with high power tactical teams, marry them up, and turn them in to manhunter “Find ‘em and Fix ‘em”. This course is five days with Day 1 consisting of classroom tactics training and orientation. Days 2-5 are all field work and final certification. Lodging on site is either at our 200-year-old modernized cabin that can sleep two comfortably or our Off The Grid Prepper house that houses one or a couple. Both are decked out with everything anyone would need for a vacation stay to include Satellite TV with all the channels and WiFi. Kennels will be provided upon request. 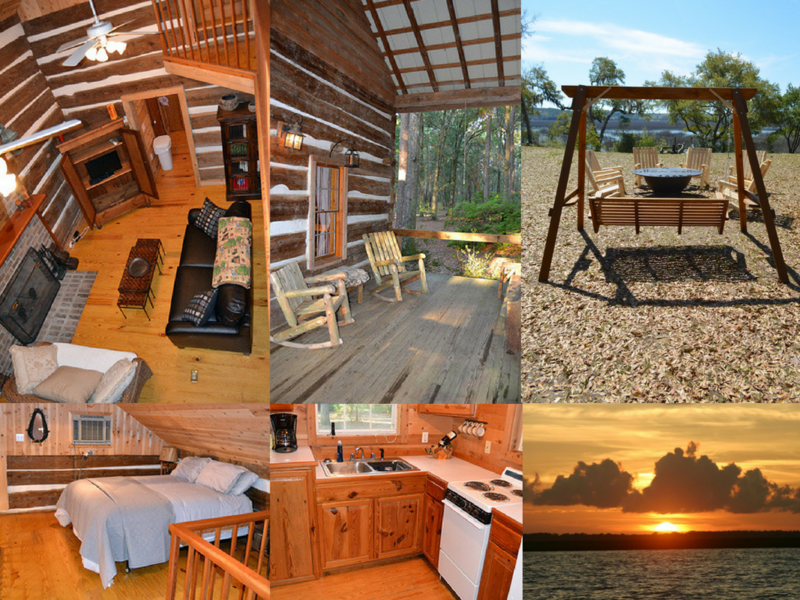 We have three other cabins off site for larger groups. We are the only K9 training facility that offers first class Bed & Breakfast style living quarters for not only the handler but family members as well. Furthermore, Edisto Island is a vacation paradise. We are conveniently located only five miles from Edisto Beach, 2 miles from Botany Bay, and Edisto Island offers some of the best fishing and hunting available in the US. Train hard all week and spend your weekend with your family fishing or kayaking. If you are a hunter, book a guided boar, turkey, deer hunt with one of our local outfitters. Train here with us once and you will come back again and again.